Google announced their new Google Daydream VR earlier this month along with their new Pixel smartphones and the device is now available to pre-order. Google have started taking pre-orders on their new Daydream VR and the device in the US, UK and Germany and the device will ship next month, the new VR headset costs $79. 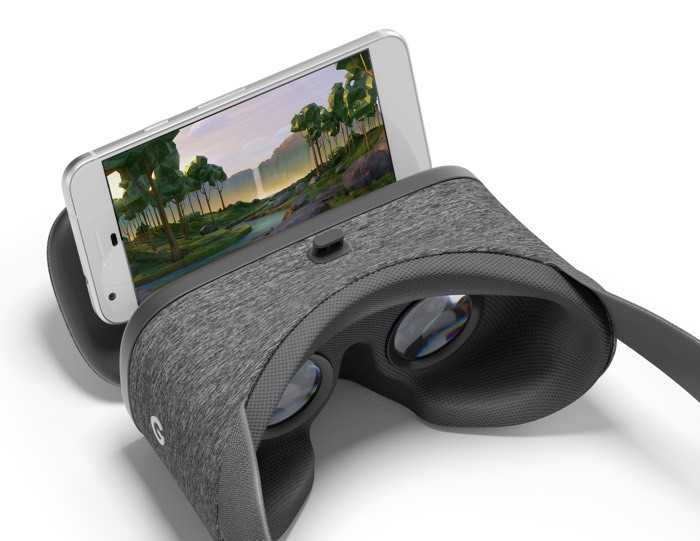 Daydream View is a VR headset and controller by Google that lets you explore new worlds, relax in your personal VR cinema and play games that put you at the centre of action. You can find out more information about the Google Daydream VR at the link below, the device woll start shipping to customers in November.